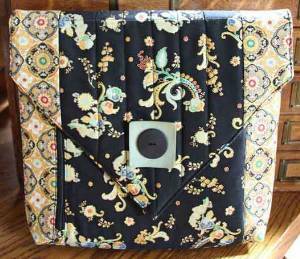 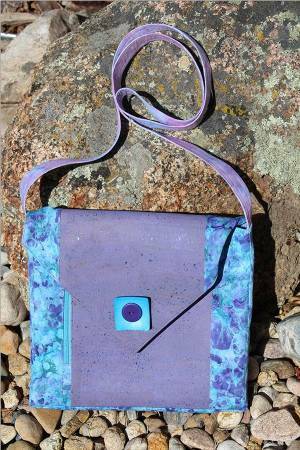 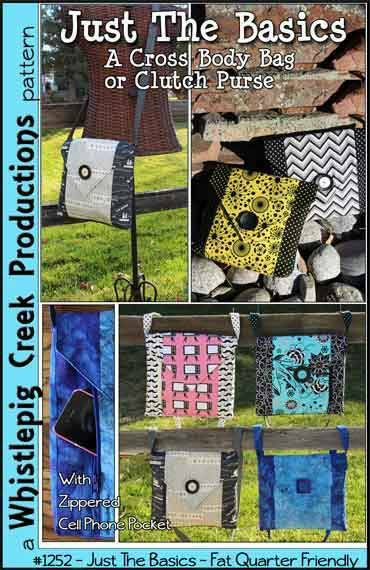 The Fat Quarter friendly Just The Basics Pattern includes sewing instructions and pattern templates for creating a cross body bag or a clutch purse, each with a zippered front cell phone pocket. 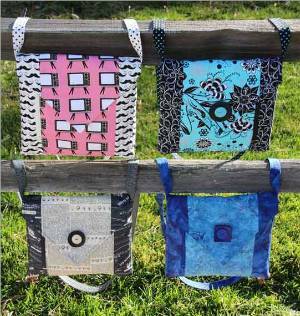 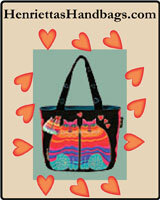 The Just The Basics PDF Sewing Pattern by Whistlepig Creek Productions has a total of 14 pages. 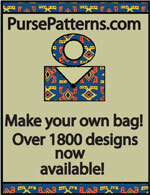 There is a cover page, 9 pages of instructions and illustrations, and 4 pages of pattern teplates.